X.D. 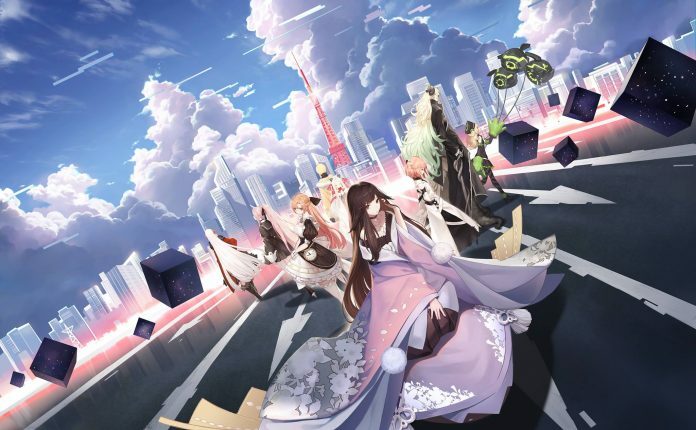 Global has announced the pre-registration event for their upcoming game, Eternal City. Players from the SEA region can pre-register now to unlock tons of rewards! Eternal City is a Waifu collection Action RPG with many heroes and different plot lines to help keep you engaged. I believe the game was originally released in China a year or two ago and it’s now finally available in English. 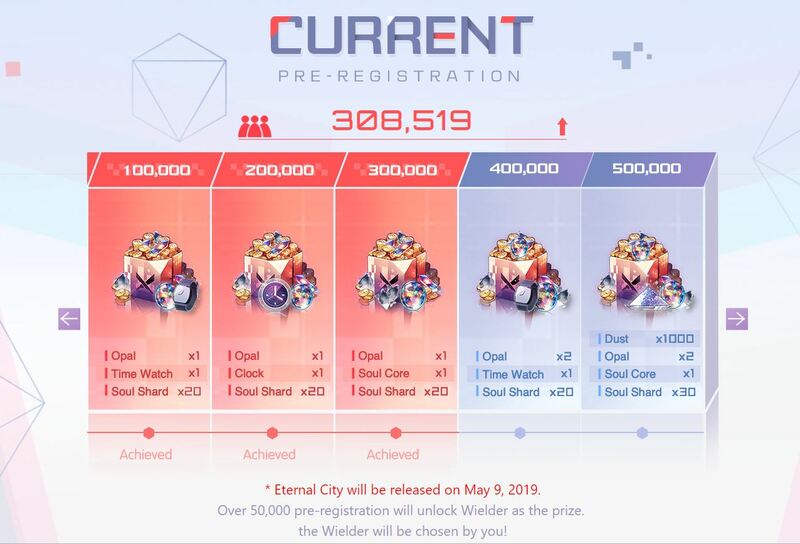 The game is slated to release on the 9th of May and we are only 200,000 pre-registrations away from the final milestone reward. So hurry and pre-register today!